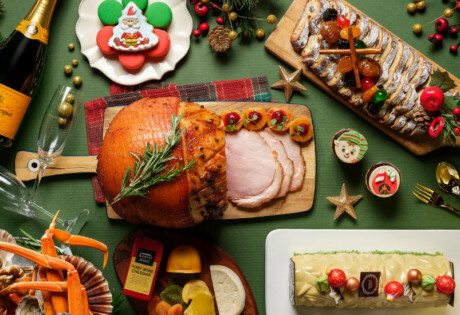 We know it’s supposed to be a national pastime, but the one time of the year we really brace ourselves for a whole lotta shopping is Christmas — whether it’s a giant turkey and other groceries for a scrumptious dinner, Christmas trees, party supplies for a merry get-together or gifts for your family and friends. 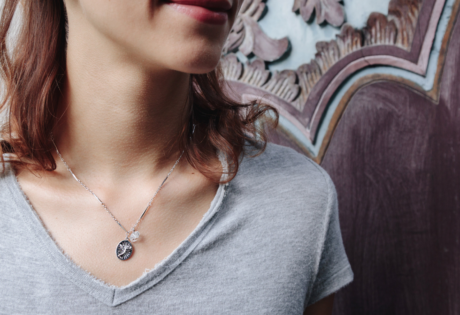 When it comes to stocking stuffers, we personally prefer scouting for offbeat treasures and unique gifts. Instead of your typical retail runs at the malls along Orchard Road, why not swap it for a walk through these Christmas fairs, markets, bazaars and pop-up stores in Singapore. It’s no secret we love a good market here at Honeycombers! 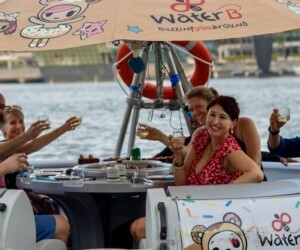 A white Christmas may not be happening in sunny Singapore anytime soon (or ever), but the next best thing is the annual Christmas Wonderland, a yuletide fair at Gardens by the Bay. It’s not just any ol’ food and shopping festival – the event is packed with must-dos, including plenty of photo opportunities at light sculpture displays, carnival games, curated festive performances and a bigger festive shopping and dining experience for a celebration like no other — we’re talking a marketplace set in quaint wooden huts that carries a quirky variety of crafts and artisanal products by independent designers, as well as stalls selling an intriguing array of international bites. Christmas Wonderland Festive Market, 1-26 December 2017, The Meadow, Gardens By The Bay, 18 Marina Gardens Drive, Singapore 018953. We may not have the wintery weather to remind us of the holidays, but there is one thing that can put you in the mood while shopping for presents at Orchard: Christmas on A Great Street. 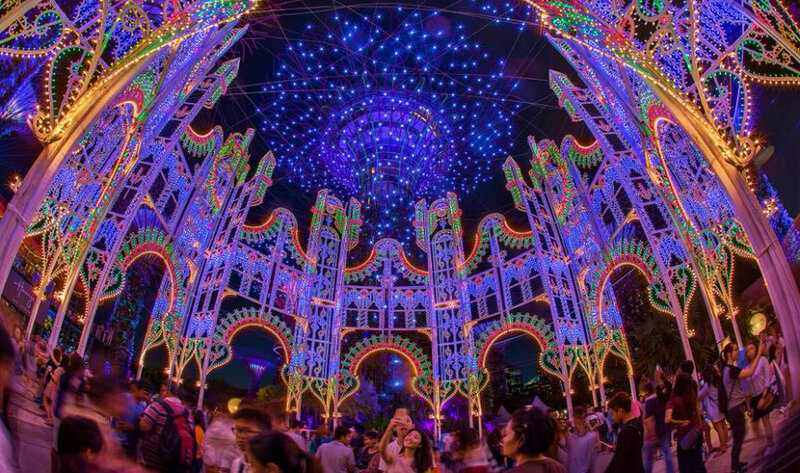 Besides the gorgeous lights lining the street, the annual attraction will see new additions including a duplex pop-up, early light-ups and more. 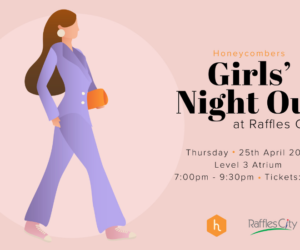 Pop-ups include SK-II, Haagen Dazs, Casio, Tiffany & Co. Fragrances, Fuchsia Creative, and shop!, located between Wisma Atria and Mandarin Gallery. Endless Wonder — Christmas on A Great Street, 11 November 2017 – 1 January 2018, Orchard Road Precinct. It seems that Orchard is never short of a jolly good time. 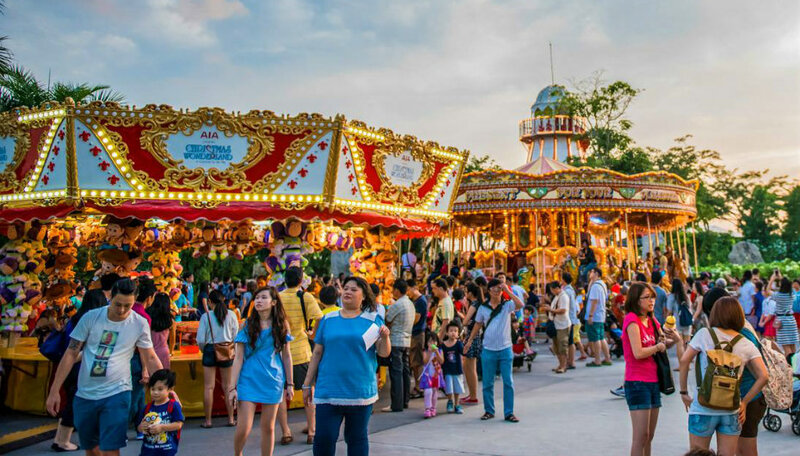 There are plenty of things to do at this Christmas festival hosted by Events Singapore; enjoy a meet and greet with the Father Christmas himself, family-friendly activities, live music, and shop wonderful one-of-a-kind Christmas gift ideas from over 20 carefully curated stalls there. A Merry Little Christmas Festival at Orchard, 6-10 December 2017, 11am-5pm (6, 8, 10 December), 11am-8pm (7, 9 December), #01-02, Visual Arts Centre, Dhoby Ghaut Green, 10 Penang Rd, Singapore 238469. Back for its third year, this festive fair offers expanded collections from local multi-label lifestyle store Independent Market, the genius behind this yuletide affair. 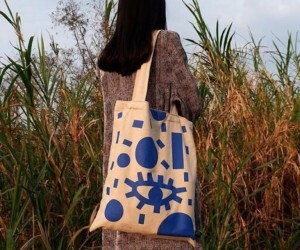 Snap up items from its collaborative projects with local design labels, The Little Dröm Store and local artist, Ah Guo. If you prefer giving your new faves or gifts a personal touch, check out its T-shirt and tote bag printing services. 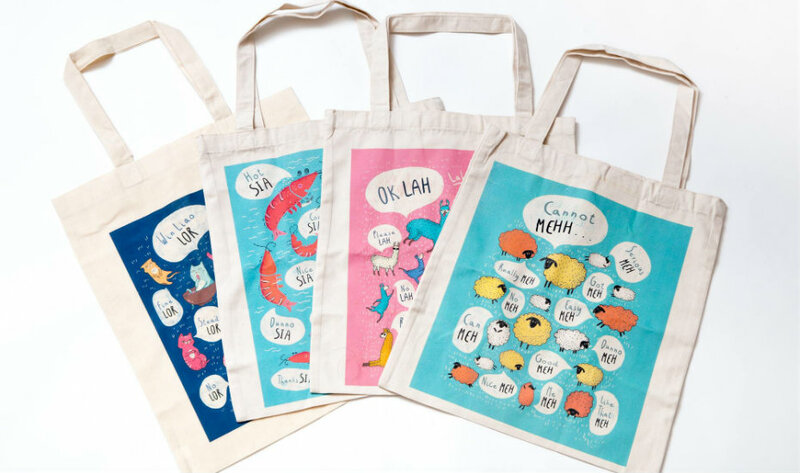 There are plenty of ace designs to choose from, including ones from the ‘Strangely Singaporean’ collection, Singlish collection and Makan Hawker Food series. Independent Market Christmas Fair, 7-26 December, 10am-10pm, VivoCity Southwest Atrium (near #01-156), VivoCity, 1 Harbourfront Walk, Singapore 098585. The annual pop-up sale returns with massive discounts on various titles — we’re talking books going as low as $1! Besides its crazy sales, two books will also be launched: Danger Dan and Gadget Girl: The Robot Revolution by Lesley-Anne and Monica Lim, and Goodbye, Mount Emily by Low Ying Ping, with all authors making appearances at the pop-up too! In the spirit of giving, every shopper will receive a free gift with every purchase of any value. 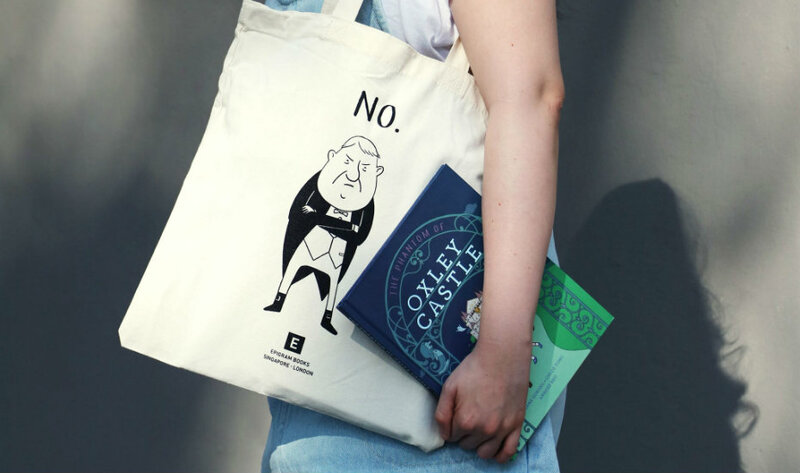 Be treated with a free tote bag when you purchase two copies of The Phantom of Oxley Castle, or spend up to $50. Don’t Say Bo Jio! Epigram Books Christmas Pop-Up Store 2017, 8-10 December, Epigram Books, #03-08, 1008 Toa Payoh North, Singapore 318996. Public Garden Christmas is back with a bang! Head on down and enjoy the indie vibes, homemade fresh food and strong craft products, with special appearances from local, independent labels as well as other regional brands who will showcase their new designs and wares. Do your part to #supportlocal, and surprise your loved ones with one-of-a-kind gifts this Christmas! Public Garden Christmas 2017, 9-10 December 2017, 1pm-7pm, Level 4, Suntec Convention Hall 403, Suntec Convention and Exhibition Centre, 1 Raffles Boulevard, Singapore 039593. If you’re all about conscious living, this Christmas market is one not to be missed! A first, this sustainable Christmas market will be flying the flag high with over 20 conscious brands, including Sarnies Coffee, Organic Himalayan, Butterknife Folk, Hangmade by Gladys and more, showing their support at the event, making sure that your retail therapy sesh of products and crafts will be a mindful one. Healthy, sustainable, and guilt-free, the marketplace here definitely won’t leave a dent on your conscience. The First Sustainable Christmas Market, 9 December 2017, 9.30am-4.30pm, Mercure Singapore on Stevens, 28 Stevens, Singapore 257878. It’s never too early to start holiday shopping! With over 50 vendors offering the latest fashion trends, jewellery, accessories, home decor, toys, books, food, wine, beer and spirits, as well as other services for the ultimate Christmas shopping experience, there’s definitely no reason for you to give the largest pop-up market on the East Coast a miss! Christmas Market, 9 December, 10am-4pm, Canadian International School, 371 Tanjong Katong, Singapore 437128. Back with its second edition, The Summerhouse Festive Market is bringing you the festive cheer this weekend with a plethora of unique gifts curated by local crafters, makers and traders. While you keep the little ones busy at the dedicated kids corner, stock those stockings with items from Cheyenne Philips, Edition Eats, Greek Kouzina, Inish Bia, Jasmin’s Christmas Bakeshop, Kittea, My Grandmama’s Secret, Poppy Flora Studio, and more. If you’re looking to get handsy, book a session with Sarah from Poppy Flora Studio from 12pm to 2pm and create your very own own Christmas wreath! 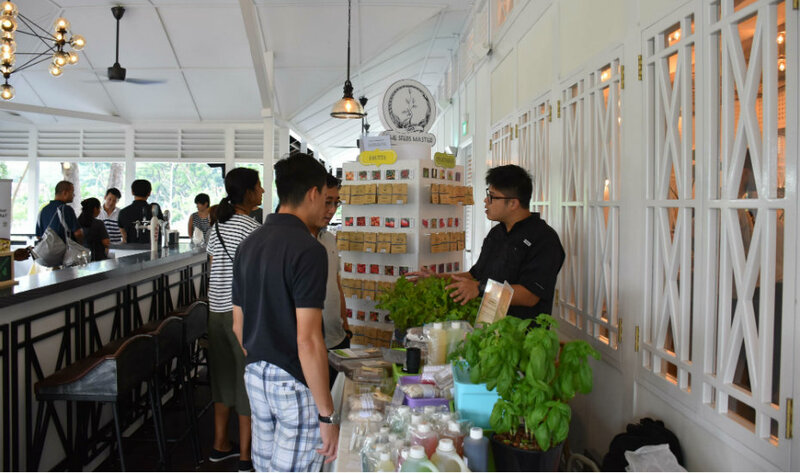 The Summerhouse Festive Market, 10 December, 10am-4pm, The Summerhouse, 3 Park Lane, Singapore 798387. 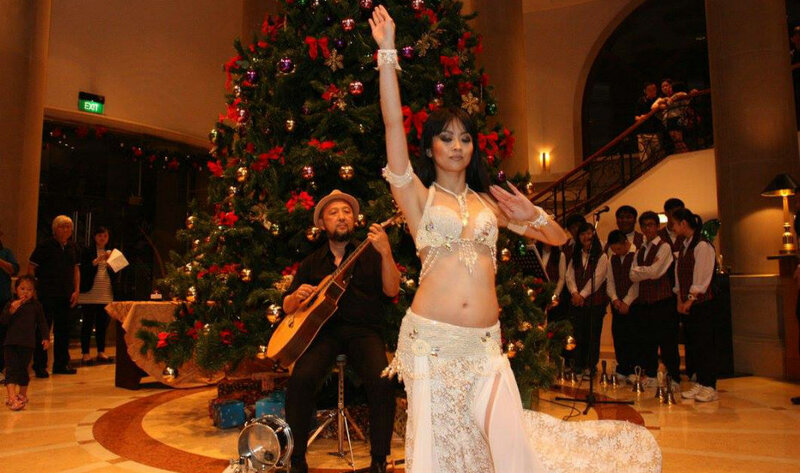 Raffles Town Club will play host to the Festive Bazaar 2017 loaded with crafty, alternative gifts and decor for your Christmas haul, as well as a Belly Dance Party to shimmy through the afternoon if you fancy channelling your inner Shakira. Shopping and belly dancing to Christmas tunes (here’s hoping for that Mariah Carey Xmas track)? Why not! With the help of The Local People. 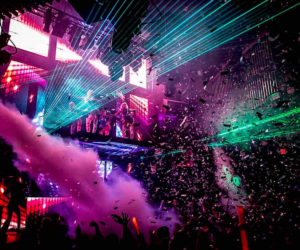 South Beach Avenue will transform into one massive Christmas party (as well as a market!) 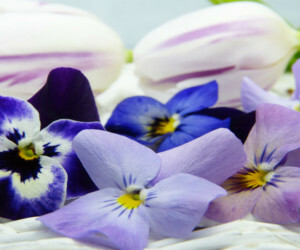 for one jolly-good day! Santa’s Workshop @ the South Pole will offer food, arts and crafts and a slew of adorable knick-knacks to fill those stockings, as well as live music to keep you entertained while you shop. If that’s not enough, there will also be Christmas workshops for cookie painting, calligraphy and DIY customised gift wrapping paper. Santa’s Workshop at The South Pole, 15 December 2017, 12pm-10pm, South Beach Avenue, 26 & 38 Beach Road, Singapore 189768. Inspired by European Christmas markets, the Church of the Good Shepherd will be bringing a piece of that magical experience to Singapore — in Queenstown, to be exact. The outdoor market will be decked in dazzling lights, topped with musical performances and delicious festive food (think eggnog, gingerbread, log cakes and more)! Families are also welcome to have some fun at the children’s carnival section. Oh, and did we mention a snowfall too? Christmas in Queenstown, 15-23 December, Church of the Good Shepherd, 2 Dundee Road, Singapore 149454. 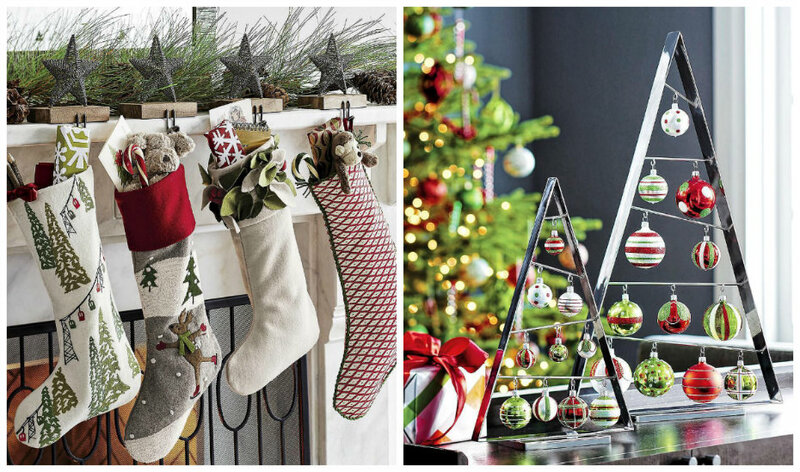 Our favourite home store will be hosting its very first Christmas market, offering shoppers furniture and home accessories at discounted prices with its annual Year End Sale and Ornament Markdowns, as well as other gifty knick-knacks from five different vendor booths such as The Paper Bunny, Clinique, Mien Label Co and more. There will also be photo booths and a special appearance by Santa’s family at both Crate and Barrel stores in the afternoon — so keep your eyes peeled this festive season! 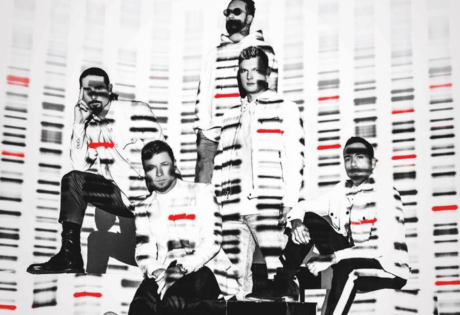 Crate and Barrel, 16 December 2017, 12pm-6pm, #04-21/22, #03-25 ION Orchard, 2 Orchard Turn, Singapore 238801, p. 6634 4222; and Orchard Gateway @ Emerald, 218 Orchard Road, Singapore 238851, p. 6634 4422. 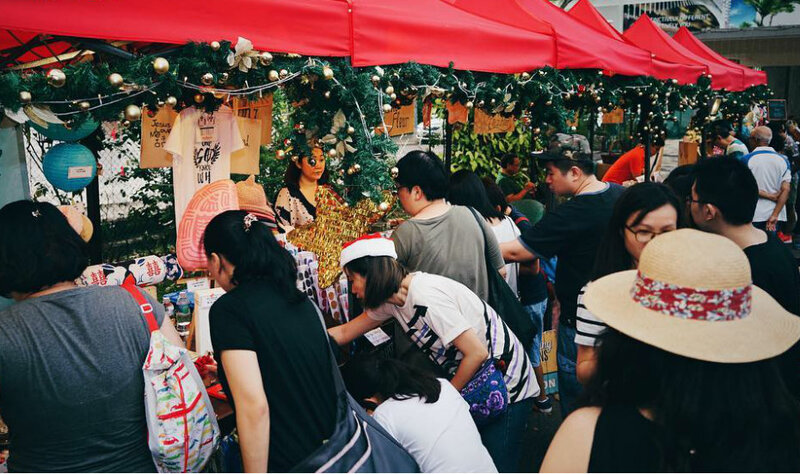 Indulge in a retail therapy sesh at Urban Ventures x House of Noise Street Party’s Christmas Market on Keong Saik. Gift a friend or treat yo’self with offbeat, bespoke items and new faves from 19 local labels including Pencilled, The Plain Supplies, Pin and Pongs, Hush Candles, Monument Lifestyle and more. More of a window shopper? 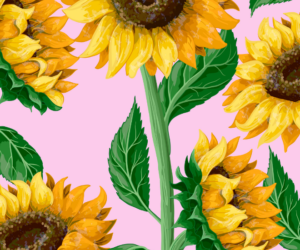 Browse through the market for more gifting inspo! Urban Ventures x House of Noise Street Party, 16 December, 4pm-10.30pm, Keong Saik Road and Jiak Chuan Road. 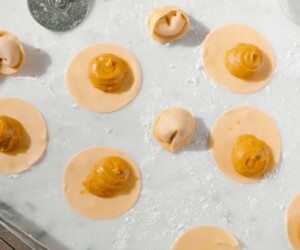 Event curators W Market will be hosting their first ever Christmas event at Studio Three Sixteen. 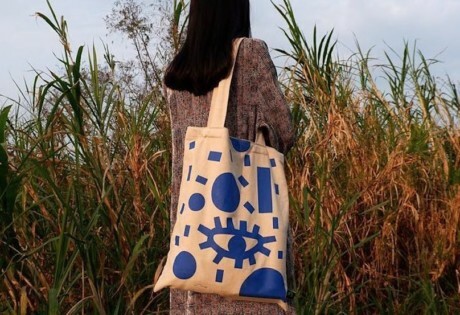 Feed your Christmas gift inspo by browsing through over 40 stalls, including a booth takeover by Singapore influencer Mongchin Yeoh (aka @mongabong) selling her pre-loved items on 23 November from 1pm to 4pm. 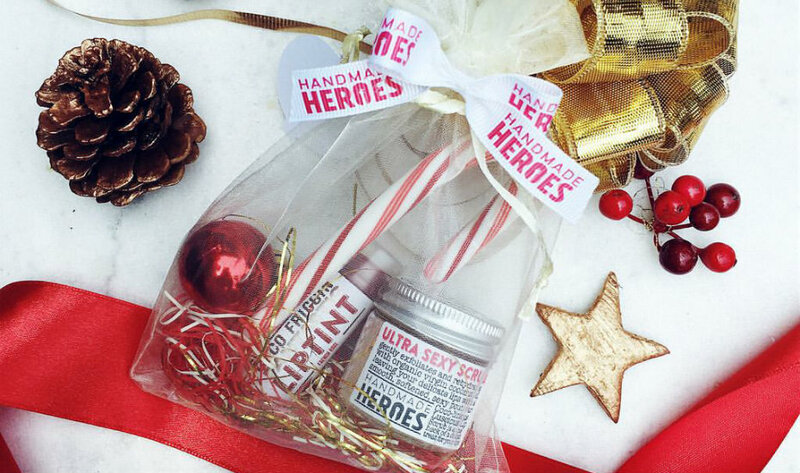 Take your gifting up a notch and get crafty by joining its three workshops. 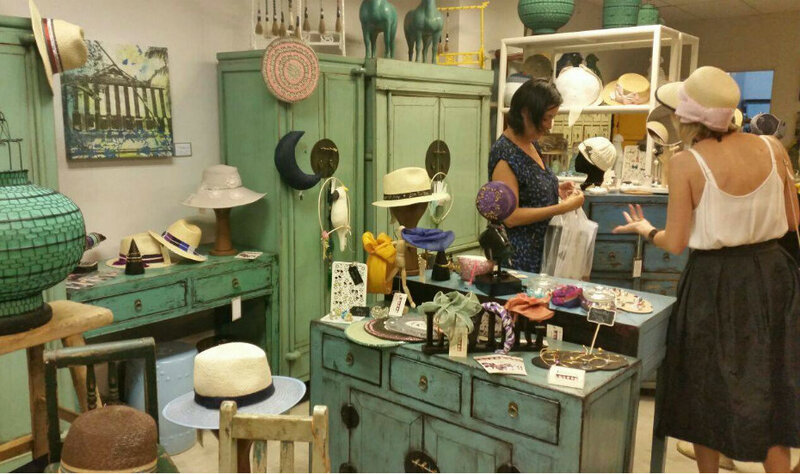 Christmas Pop-up Market & Workshop 2017, 23-24 December 2017, 12pm-8pm, #06-04, The Weave, Studio Three Sixteen, 219 Henderson Rd, Singapore 159556. Wallets on the ready for this three-day gift-centric affair: the next Boutiques will showcase over 200 independent designers at the F1 Pit Building, including a new F&B lounge for its Gifting Edition 2017. 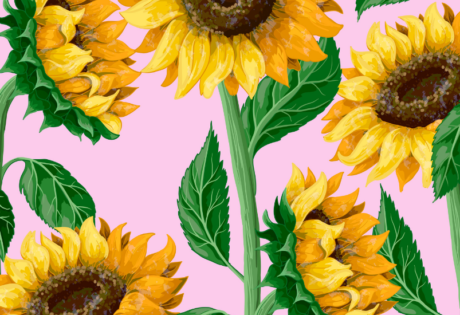 Browse through heaps of cool and quirky products including new collections by Supermama, MöBLER, Africology, MASE Jewelry, Find and Seek Books, and more! And after all that shopping, stop for a quick break, and grab a bite and a coffee (or a vino) at its café space featuring Violet Oon, Liberty Coffee, Sunday Folks, Pop Up Wine, Urban Bites, Agora Products, 1DegreeC, and Straits Preserves. Boutiques Fair Singapore 2017, 10-12 November 2017, Levels 2 & 3, F1 Pit Building, 1 Republic Blvd, Singapore 038975. Welcome the Christmas spirit with a Charity Christmas Fair by the Netherlands Charity Association (NCA). With beautiful seasonal offerings, hand-crafted holiday items, as well as an assortment of home-baked goods and Singapore-themed gifts, you’ll surely find something great for this year’s gift exchange session with friends and families. Proceeds collected by NCA will also benefit the local charities NCA supports – how’s that for getting in the Christmas spirit of giving? 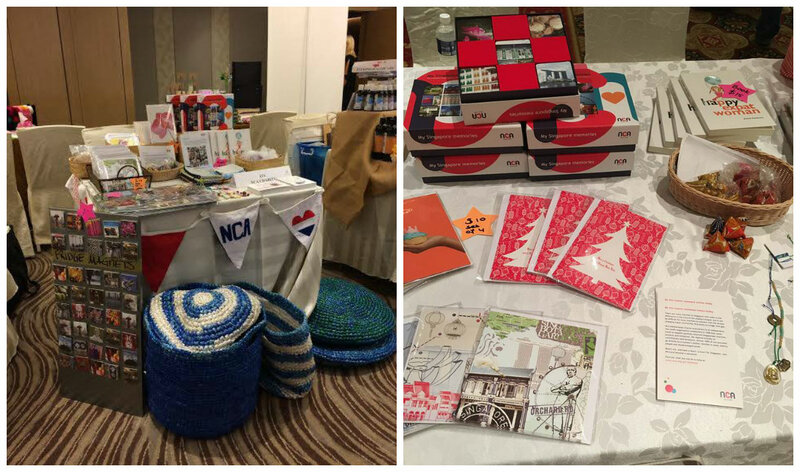 NCA Charity Christmas Fair, 23 Nov 2017, Hollandse Club Singapore, 22 Camden Park, Singapore 299814, p. 6464 5225. There’s a little Christmas magic bubbling at the lower lobby of The Fullerton Hotel Ballroom. The Christmas Glamour at The Fullerton will be jam-packed with unique and stylish products such as home decor, fashion, accessories, arts, crafts, stationery and even food from home-grown brands. Charity organisation, Caring for Cambodia, will also be there, so seize this chance to do some good, and help them achieve their goal providing a better education for young Cambodians. Christmas Glamour at the Fullerton, 4 December 2017, 10.30am-8.30pm, Lower Lobby, The Fullerton Hotel Ballroom, 1 Fullerton Square, Singapore 049178. Browse through an array of beautiful, handmade wares and fashionable gifts, from apparel and jewellery to arts and crafts at this Christmas fair. Still not done with your Christmas shopping? Pick up some unique Christmas bric-a-brac at the participating stalls. There’ll also be a smorgasbord of edible treats at this yearly affair! Christmas Pop-Up Fair, 20-26 November 2017, 11am-8pm, Millenia Walk, 9 Raffles Boulevard, Singapore 039596. 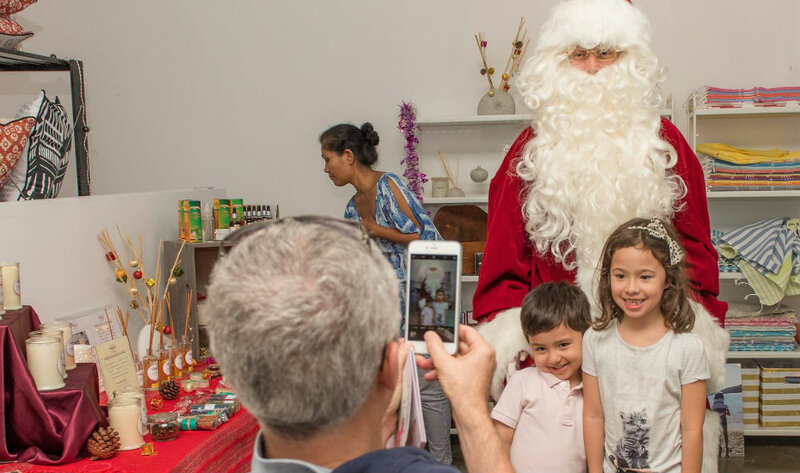 A wonderfully curated festive event, The Enchanted Christmas Fair at the Tanglin Club has got something for everyone. Looking for one-of-a-kind Christmas presents? 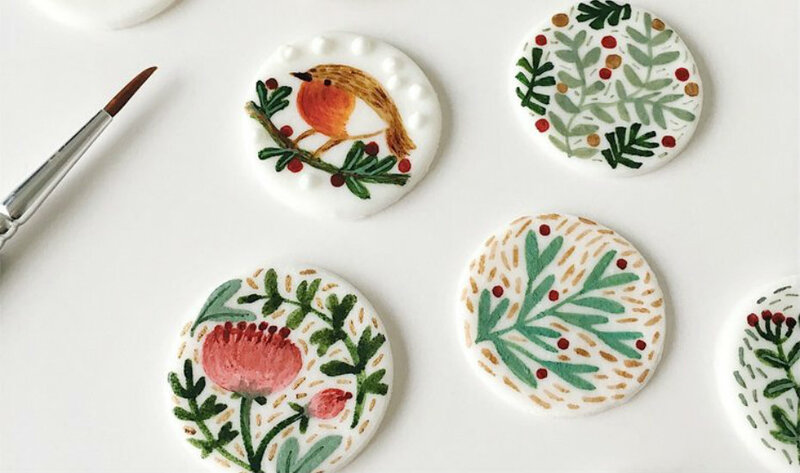 From quirky home decor to artisan jewellery, there are a plethora of unique Christmas bargains for you to snap up. This exclusive event is by invite, so if you’re interested, drop them an email with your full name and email details to homesouk@outlook.com. The Enchanted Christmas Fair, 2 December 2017, Churchill Room, The Tanglin Club, 5 Stevens Road, Singapore 257814. Exclusively by invite. Cluny Court will be welcoming the festive season with not one but two weekends of Christmas goodness! Its Christmas market and fair will be jam-packed with authentic festive traders and their unique Christmas offerings, including gifts, home decor, ornaments, apparel, accessories, food and Christmas trees. Snap a pic with Santa there (stay tuned to its website for the meet and greet schedule), and get in the spirit of giving with the Children’s Cancer Foundation. Christmas Fair & Santa 2017, 24-26 November, 1-3 December, 10am-7pm (Fri-Sat), 10am-5pm (Sun), Cluny Court, 501 Bukit Timah Road, Singapore 259760.